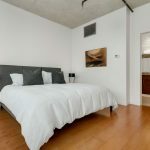 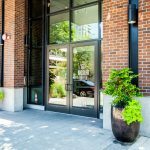 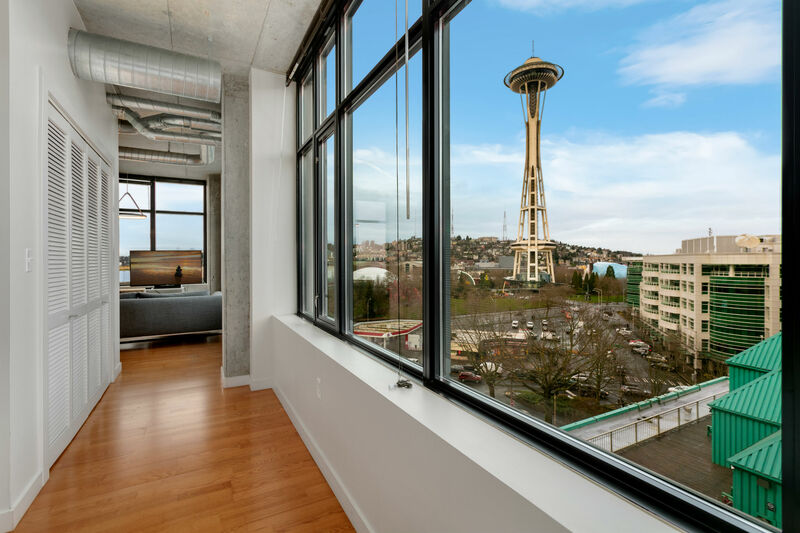 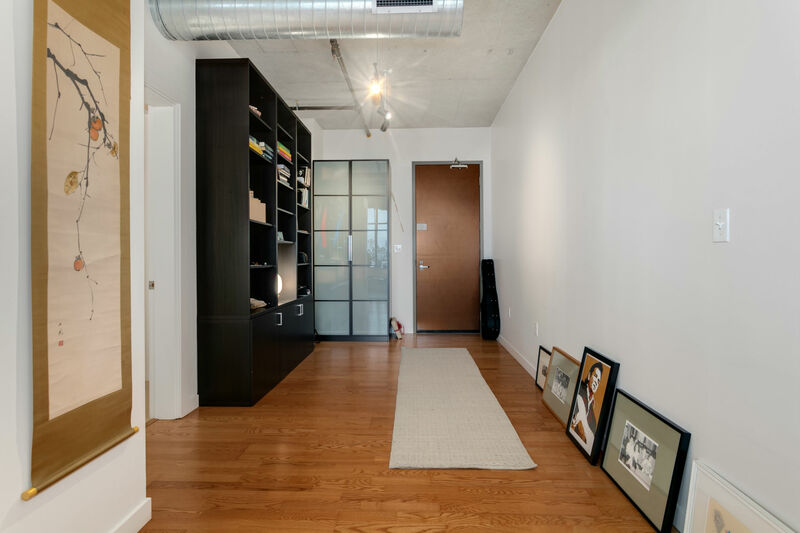 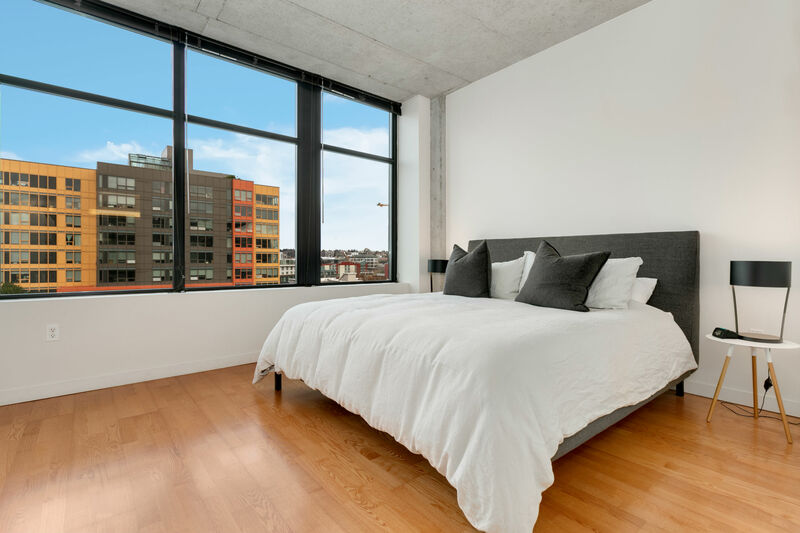 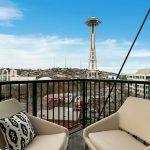 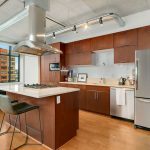 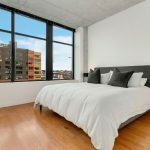 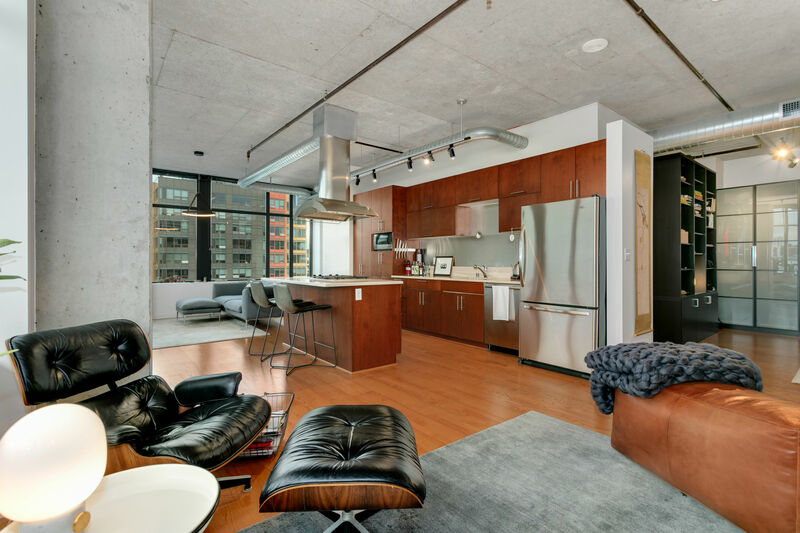 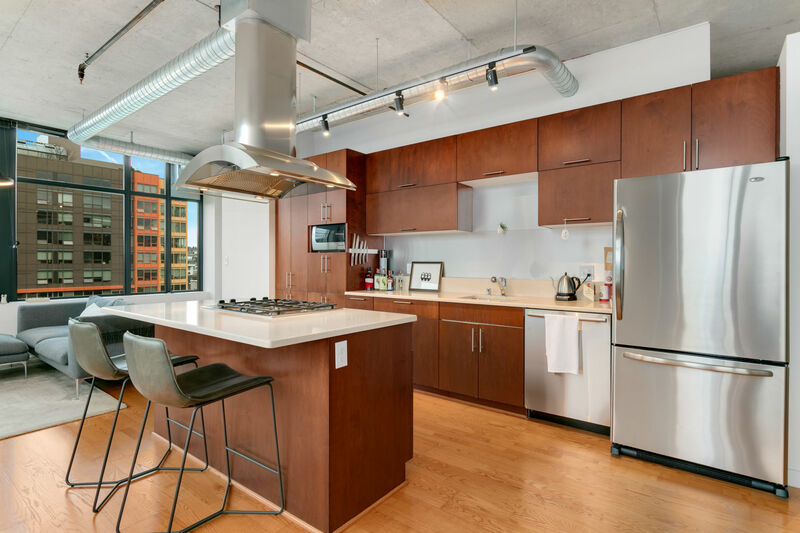 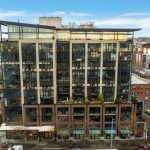 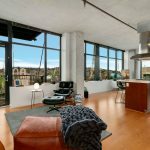 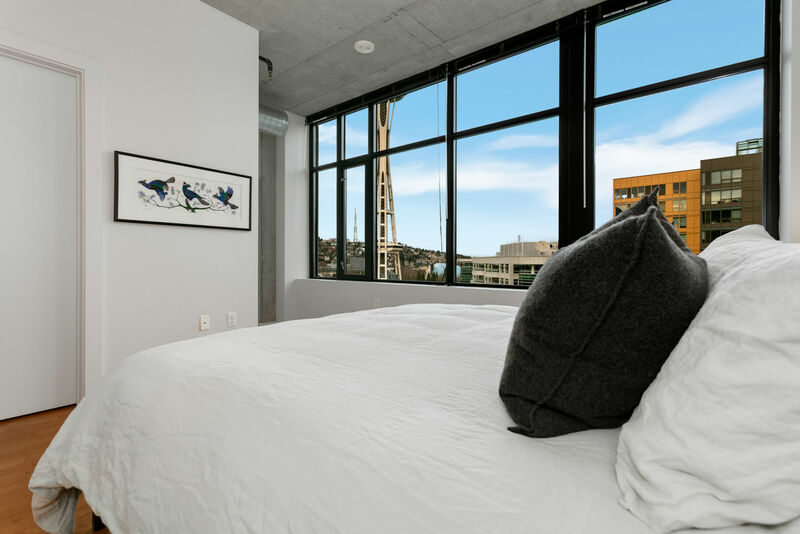 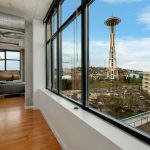 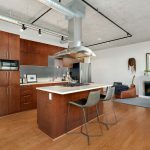 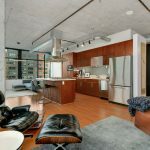 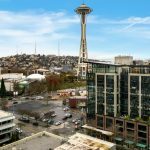 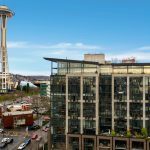 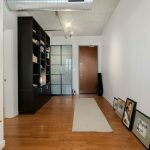 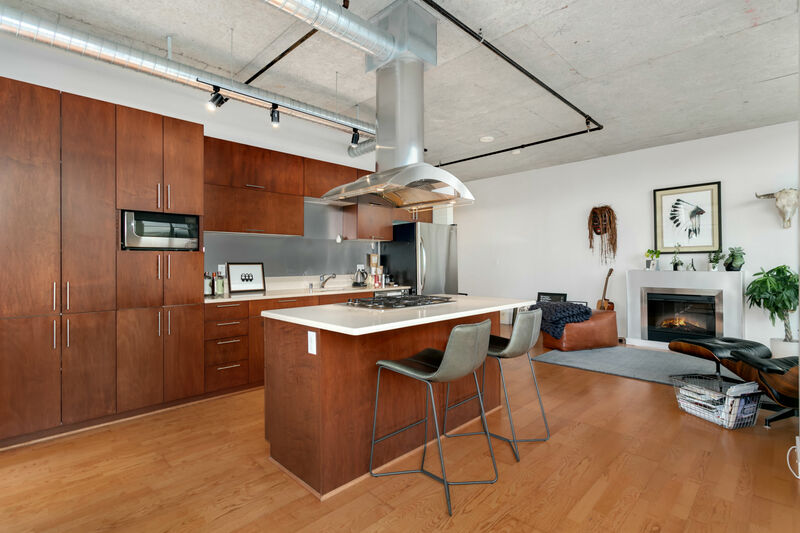 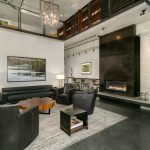 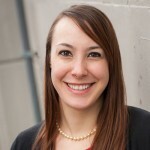 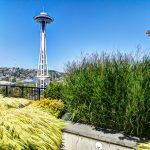 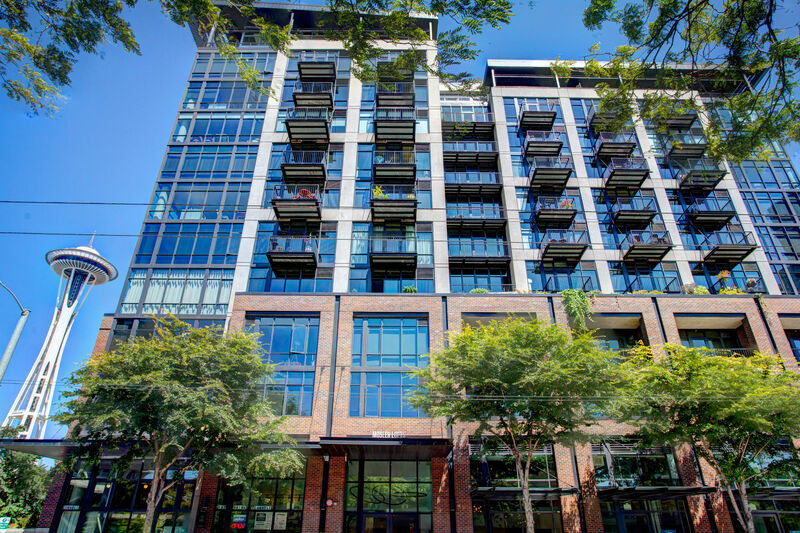 Mosler Lofts is situated on the corner of 3rd Avenue and Clay in the heart of Belltown. 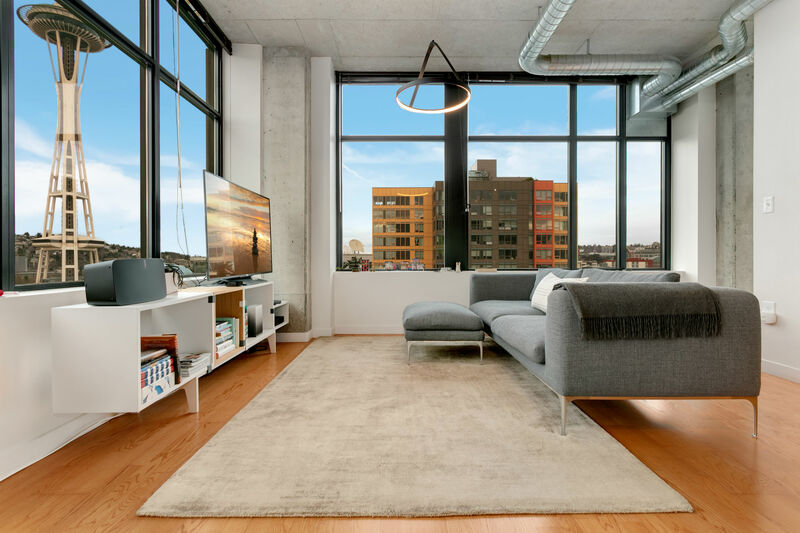 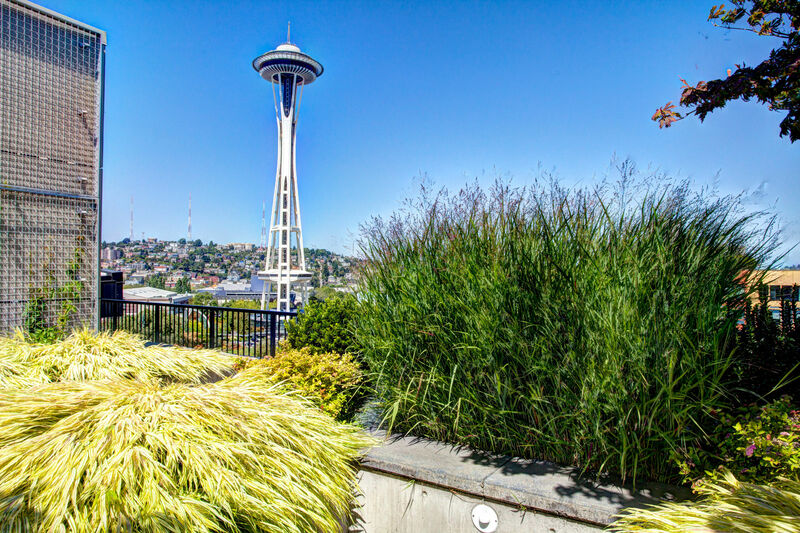 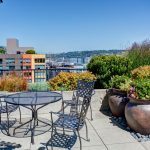 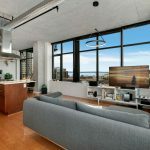 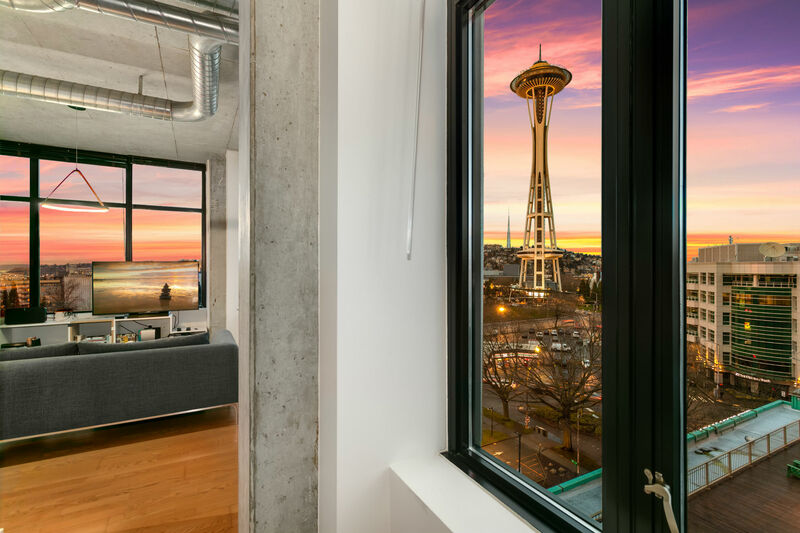 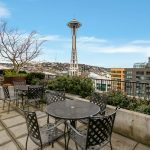 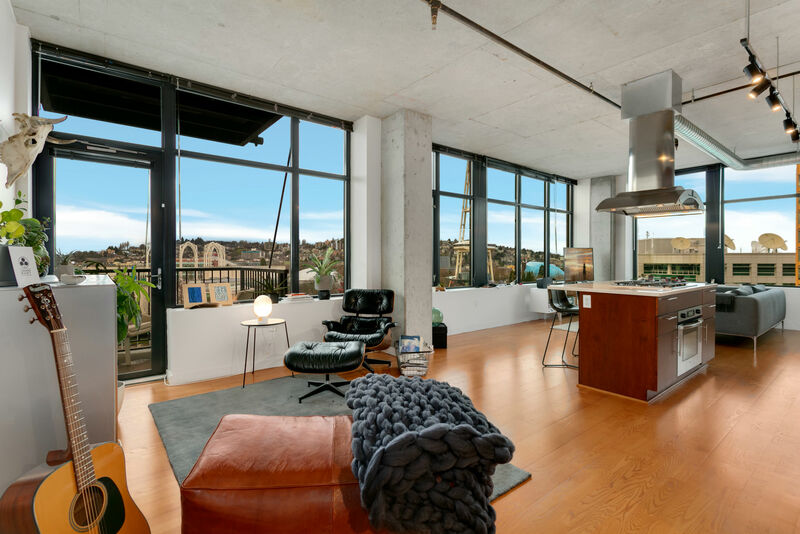 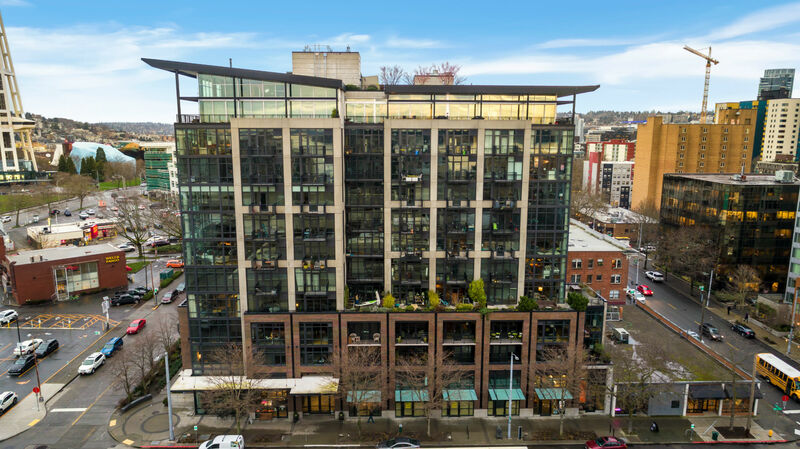 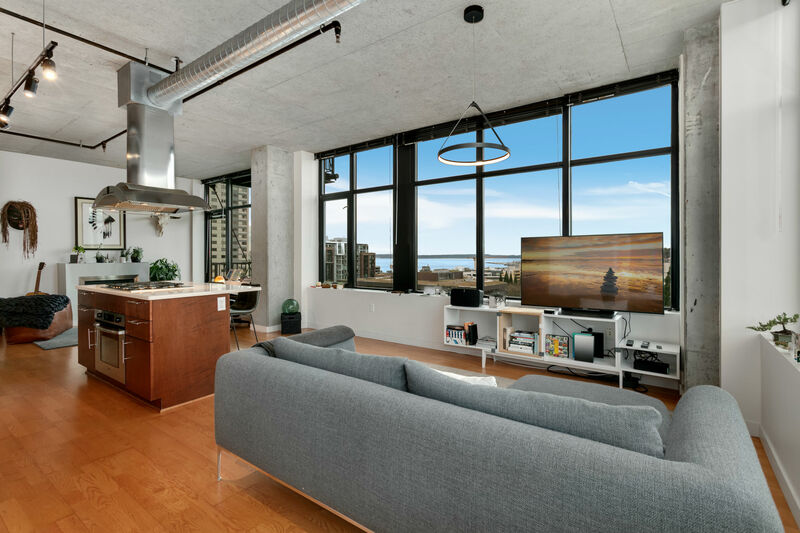 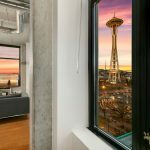 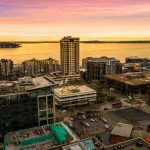 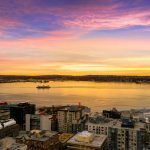 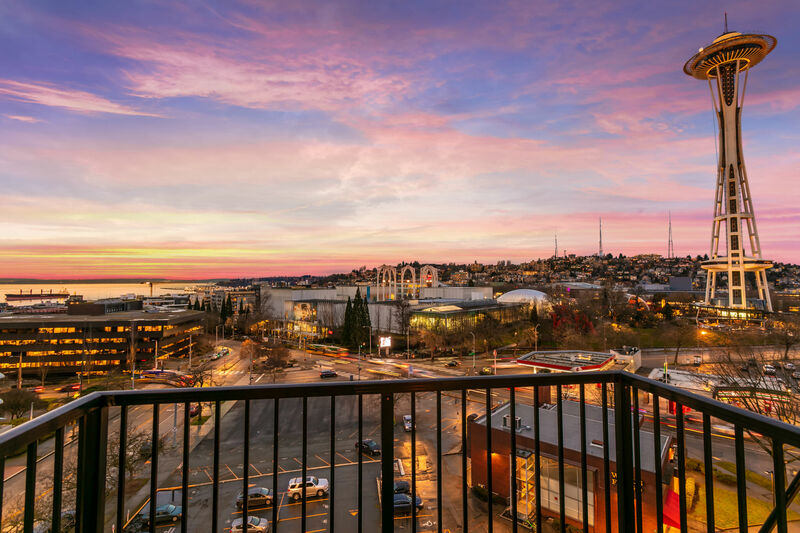 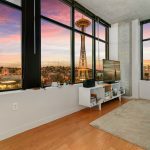 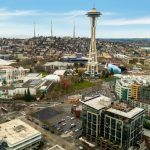 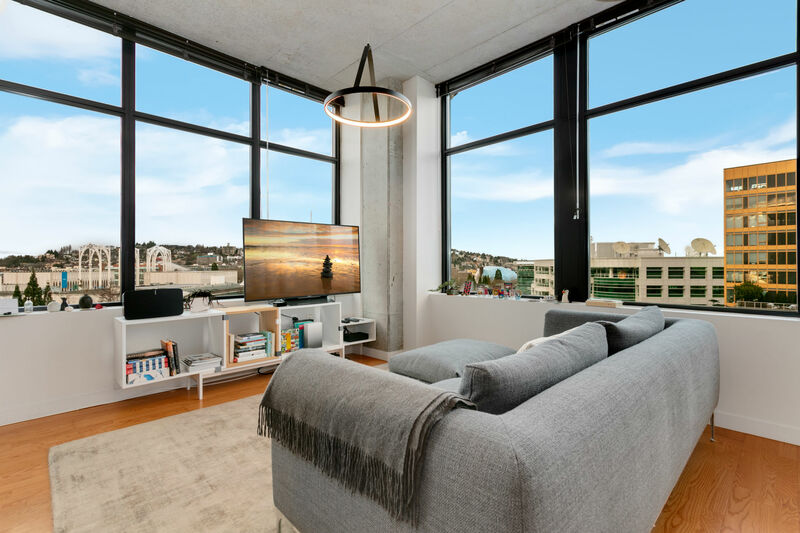 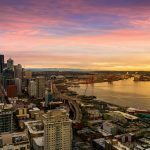 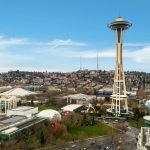 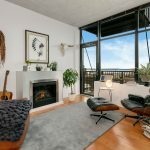 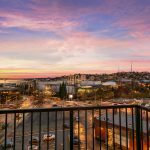 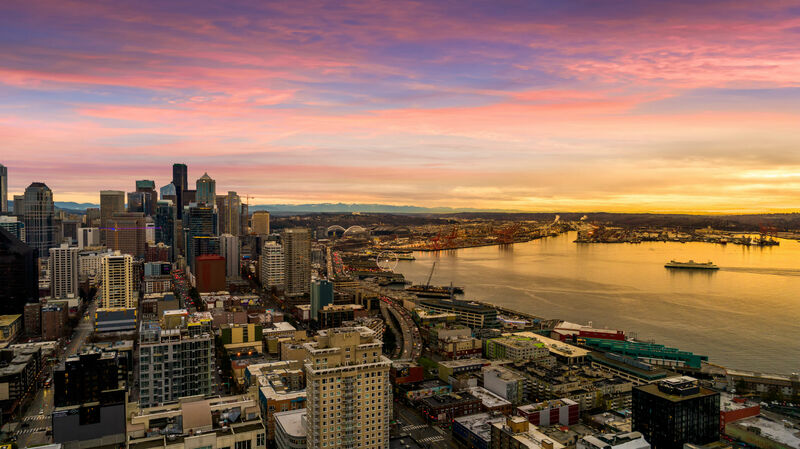 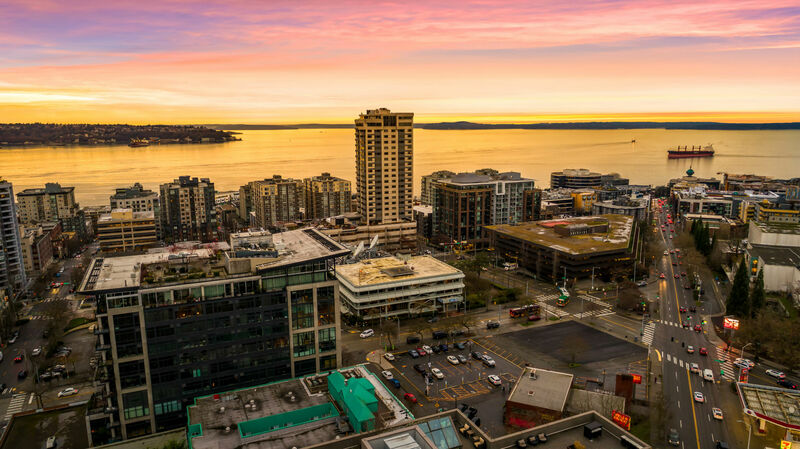 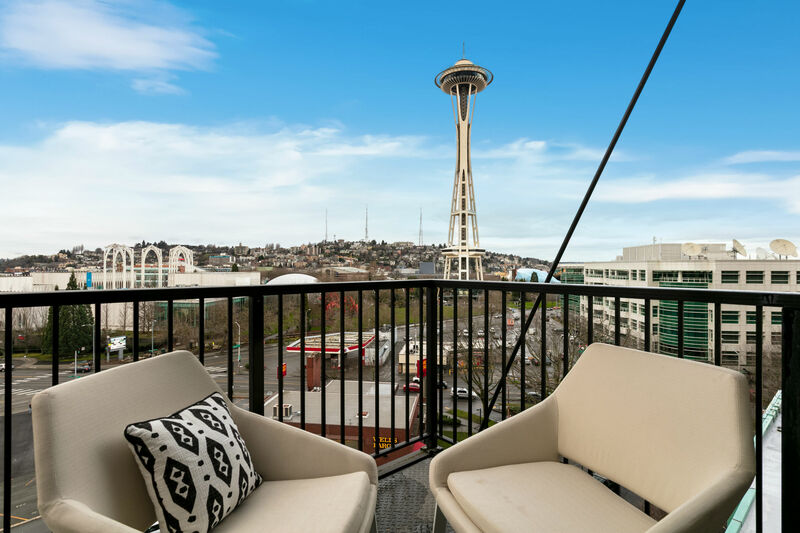 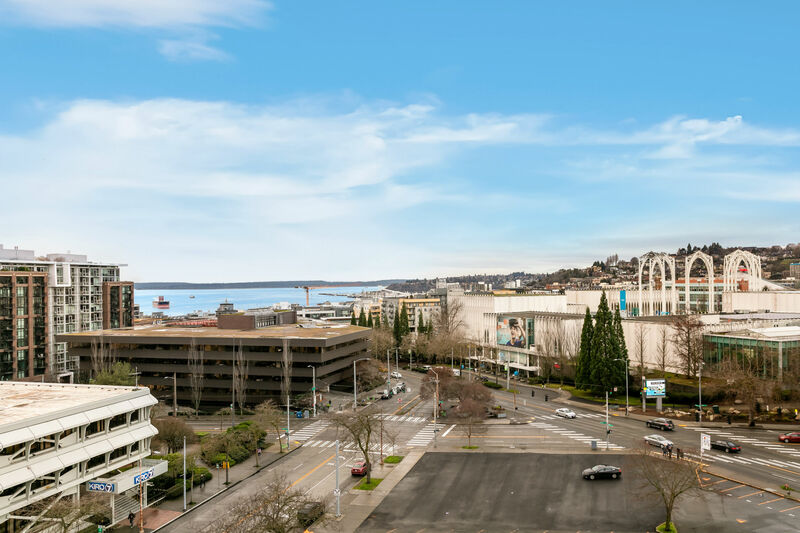 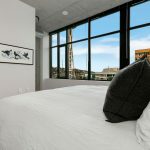 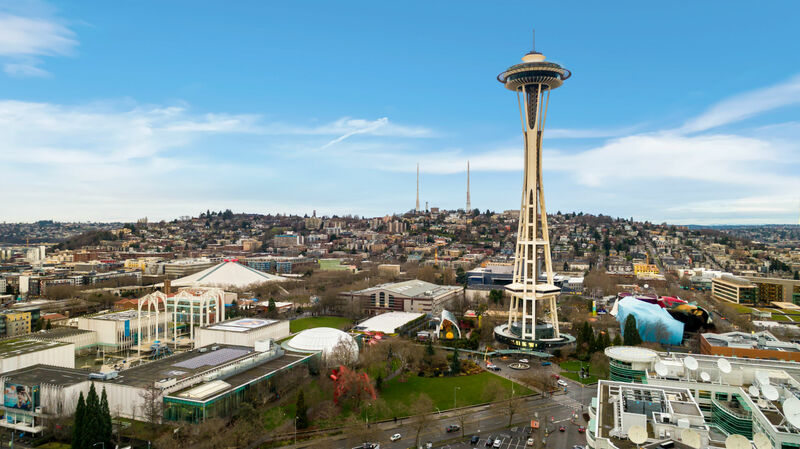 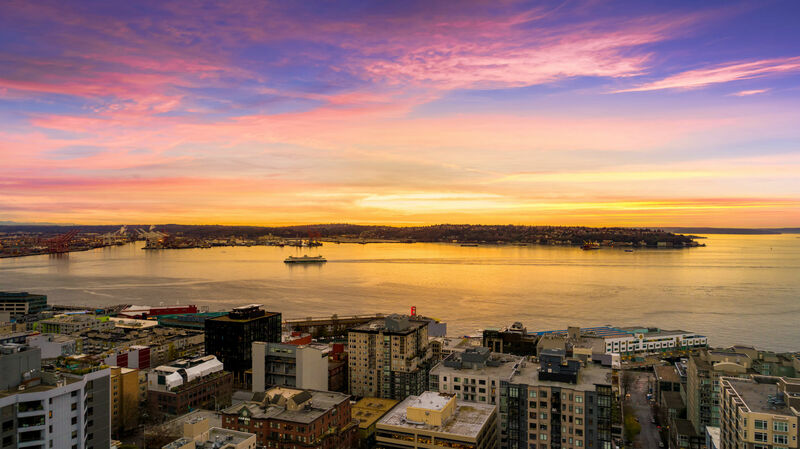 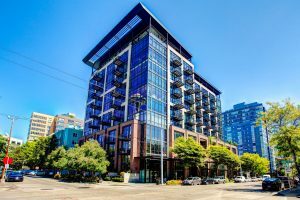 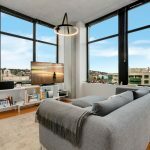 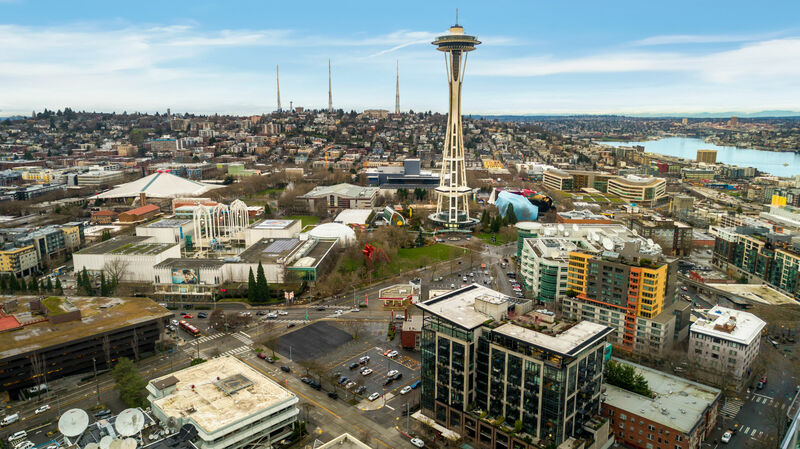 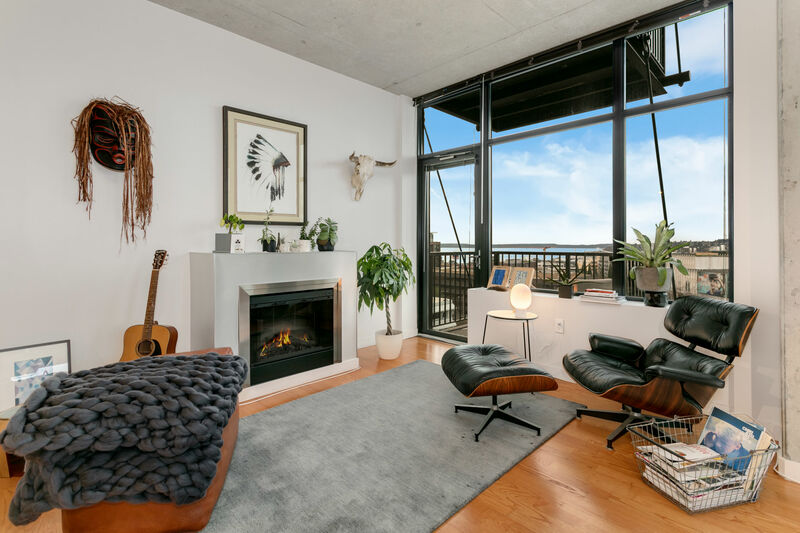 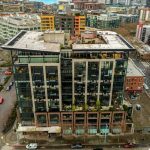 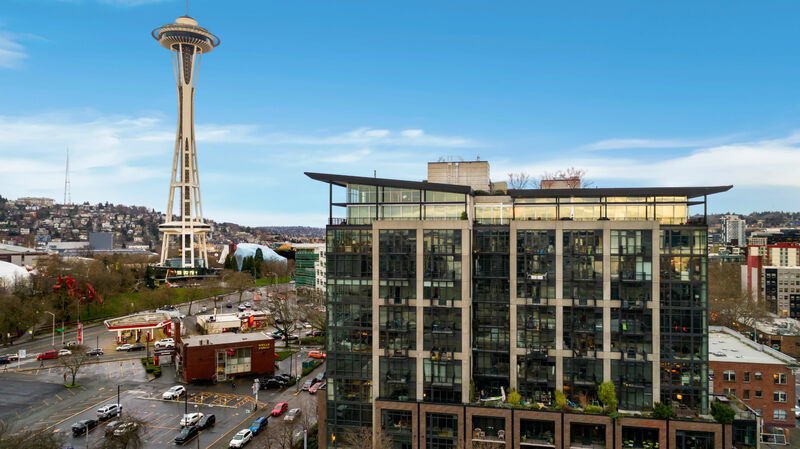 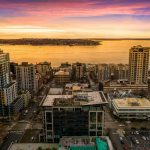 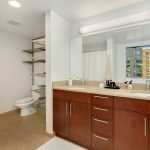 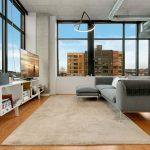 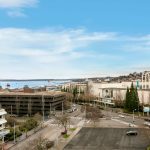 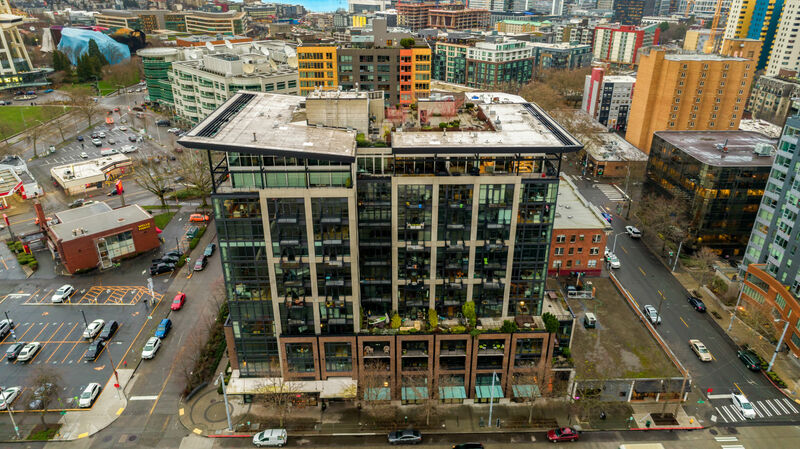 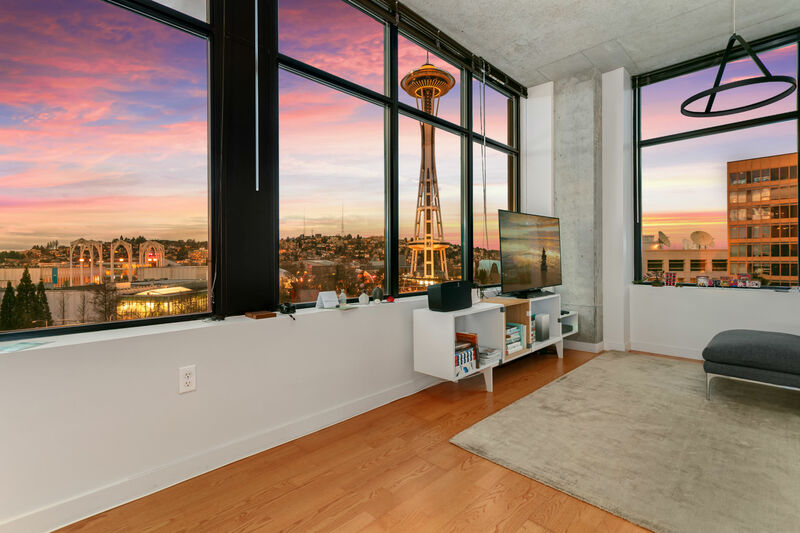 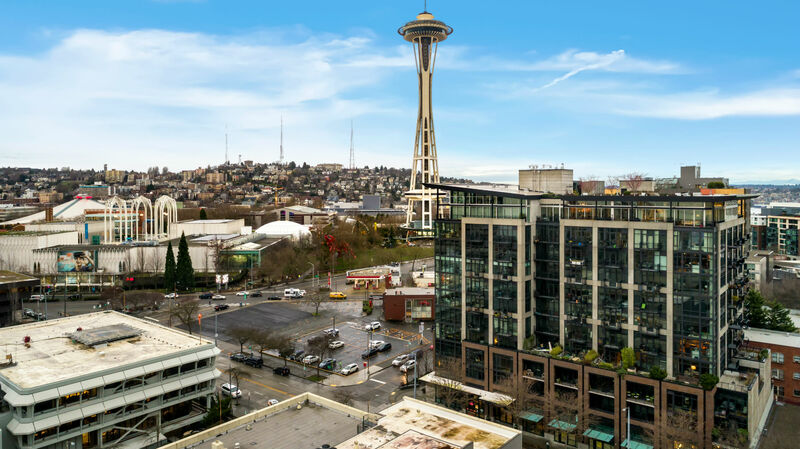 This vibrant location puts you just blocks from the neighborhood’s finest restaurants, lounges, shopping and entertainment as well as giving the convenience of quick access to I-5, HWY 99, Queen Anne, SLU, Amazon, the waterfront and downtown by bus, car or foot. 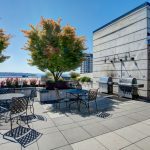 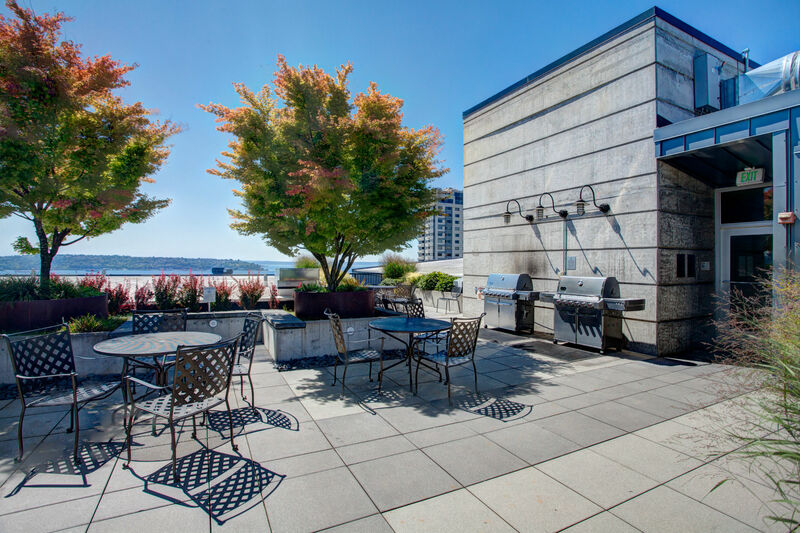 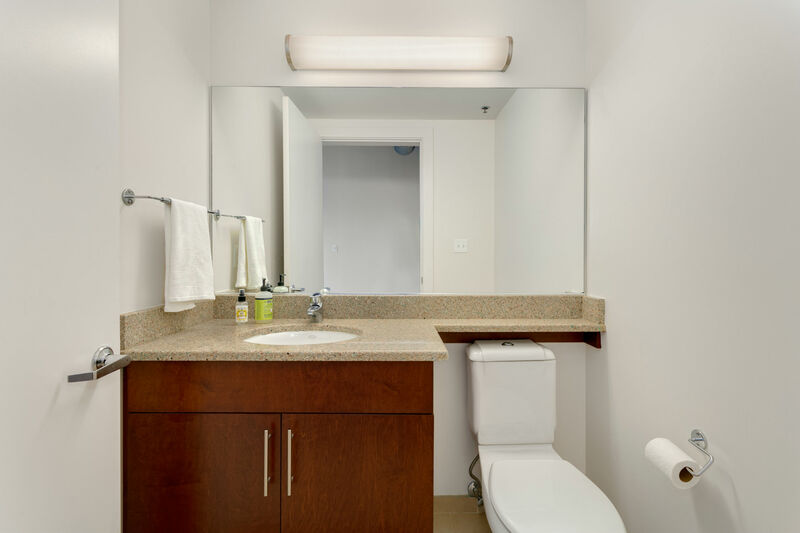 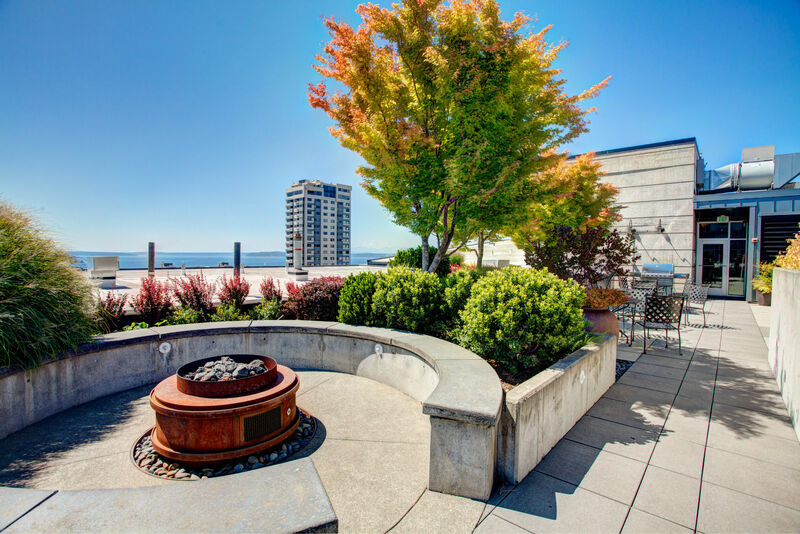 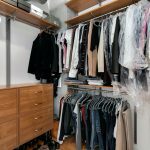 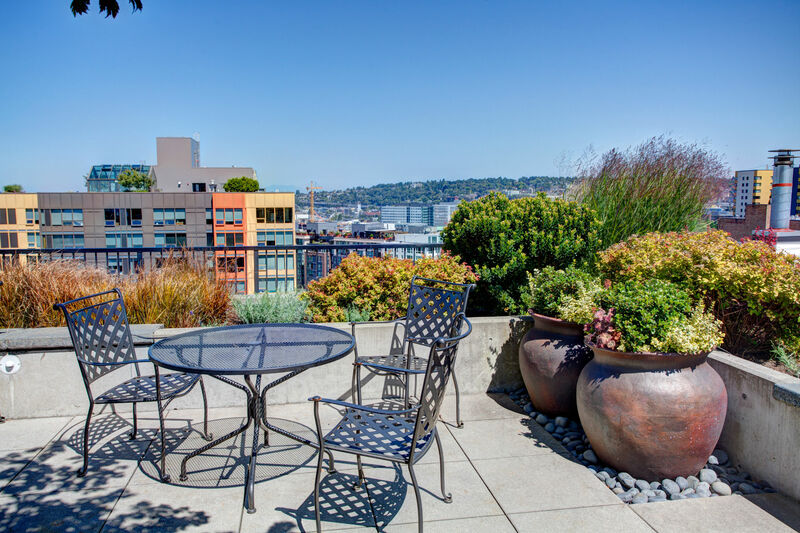 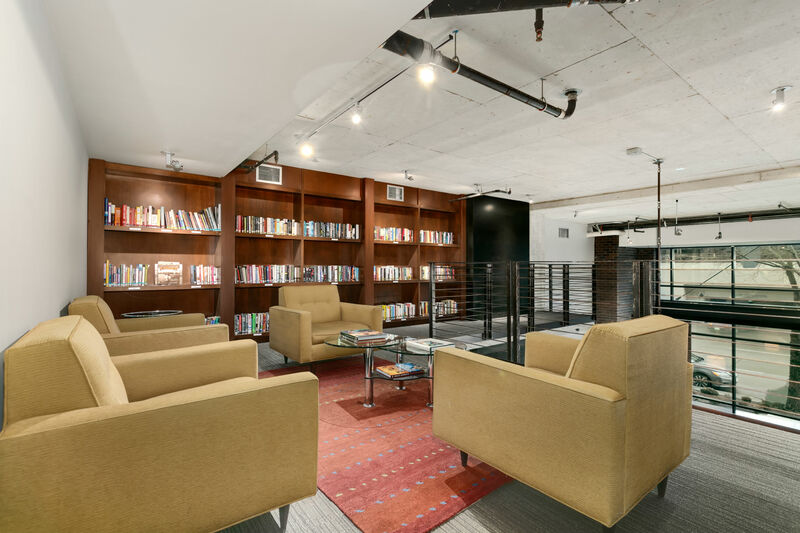 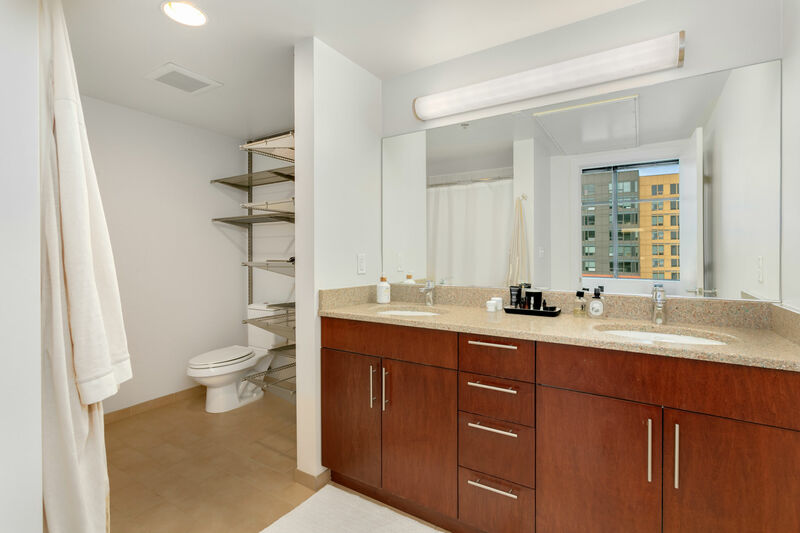 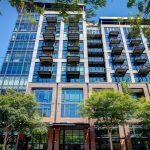 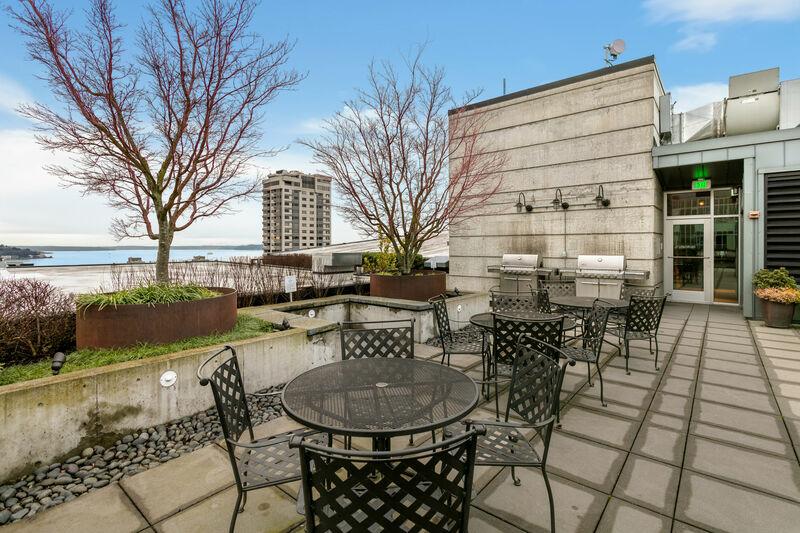 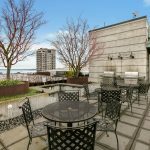 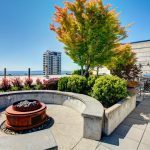 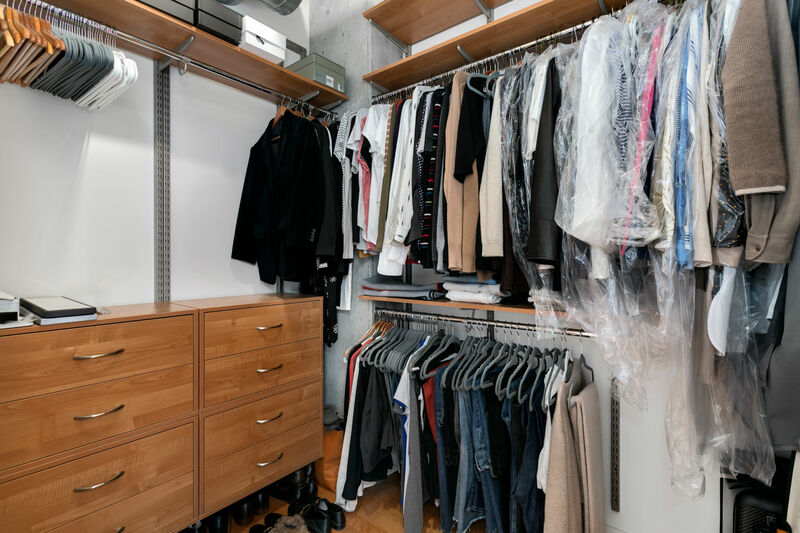 The building offers its residents a lushly landscaped rooftop deck with a gas fire pit and BBQ station, helpful concierge staff, guest suite, a fully equipped fitness center, library/clubroom, controlled access parking and additional storage. 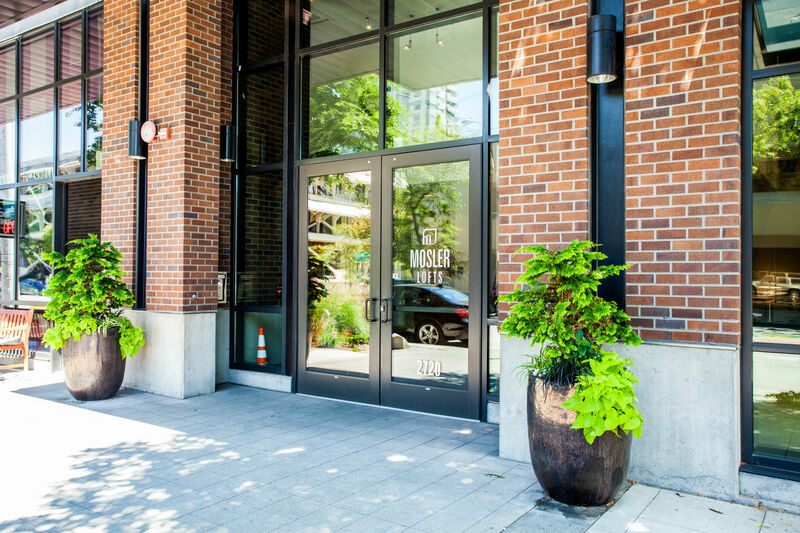 The elegant yet contemporary décor compliments the LEED certified and Built Green™ steel and concrete building design, making Mosler Lofts one of the most eco-friendly and unique properties in Seattle. 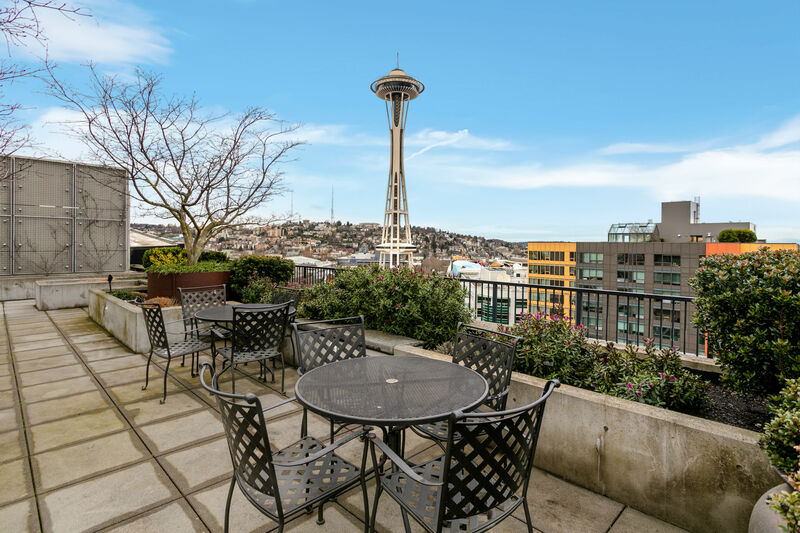 This immaculate and well appointed northeast corner 1bd/1.5ba LOFT is the epitome of industrial luxury with soaring 10′ exposed ceilings, premium stainless appliances with a gas stove, forced air heat and A/C, built-in closet/storage, fireplace upgrade, gorgeous hardwood flooring throughout, a private view balcony, and of course, enchanting Space Needle, sound, Olympic Mountain and city views throughout. 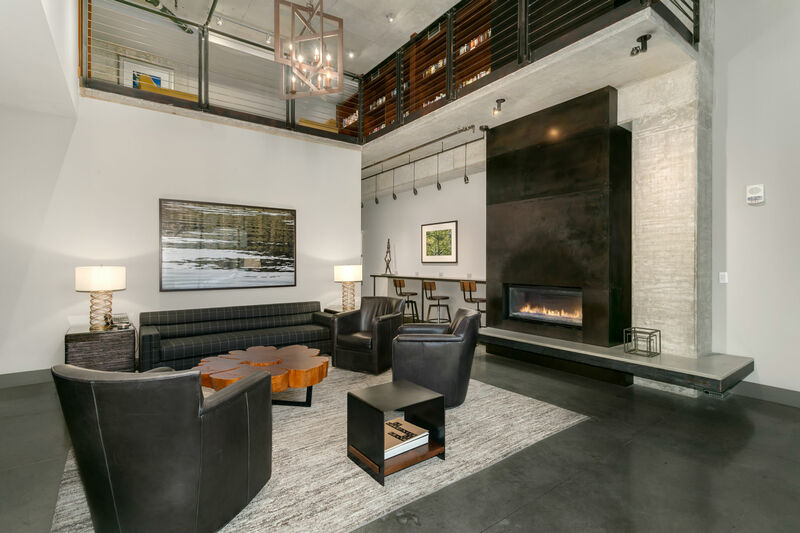 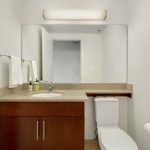 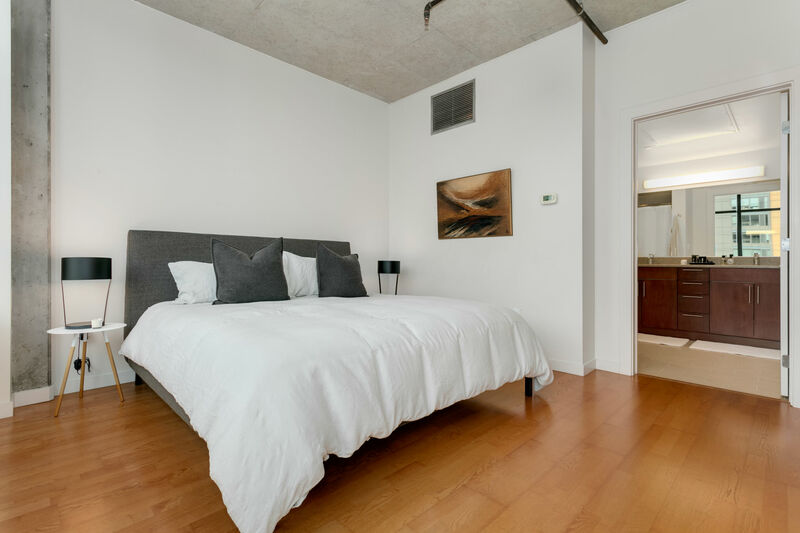 A perfect sanctuary to call home or an exciting home away from home as an in-city pied-a-terre – the opportunity awaits you! 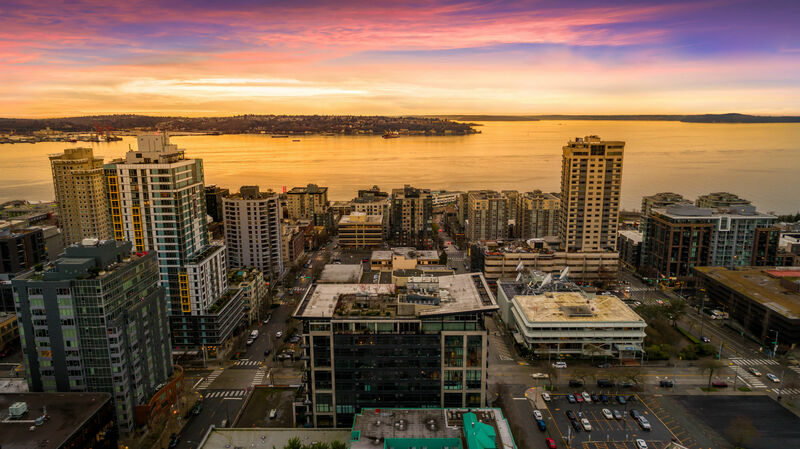 Very strong HOA with low dues that include water, sewer, garbage, gas, maintenance and earthquake insurance. 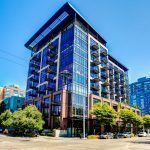 Contact Ashley Hayes at Ashley@Pointe3.com or Jenni Moreno at Jenni@Pointe3.com for additional information on this incredible condo!